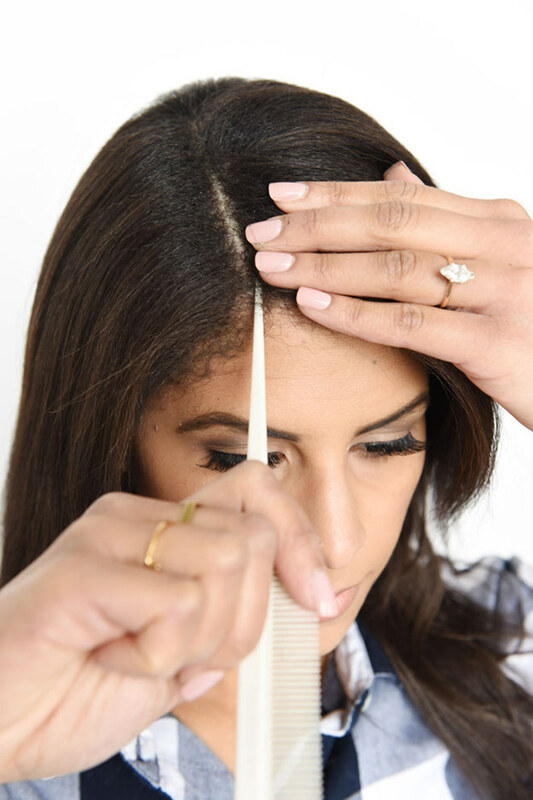 If you have thin hair, we understand your pain! Volume not happening right?!?! Wrong. We got our hair experts to recommended their best tips & tricks on how to get that volume going and now we’ll pass them to you. Best part, these tips work on literally every hair type. Part your hair to the opposite side of what you are used to and make a deep part. 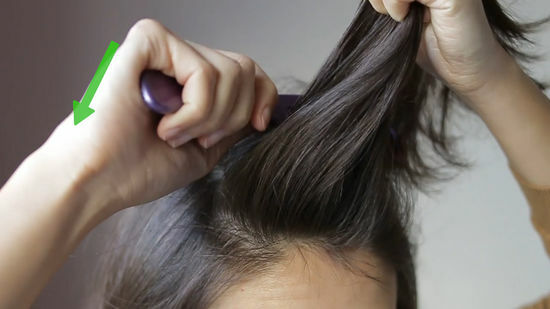 The opposite part will give your hair and instant lift. Back combing the roots will help create soft volume. To create soft volume use a big paddle brush as it will create soft volume and won’t weaken the roots. To make your volume last, spray your hair first with hairspray and then back comb section by section. Blowdry your hair downwards starting from the roots this is the best shortcut to voluminous hair. 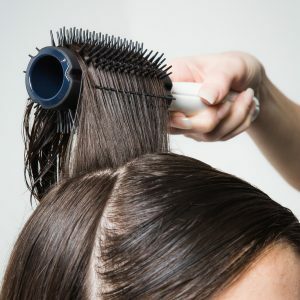 As your roots automatically lift up from your scalp, blow-drying your hair from roots will give your hair the volume. Rollers aren’t difficult, all you need is to do is put the rollers on and remove after 30 mins. Spray some light hairspray after you are done to maintain that volume. So we got you another easy trick which that work wonders for that volume. All you need to do is dampen your hair a little bit and make a bun and sleep with the bun overnight. When you wake up it will give volume to your hair with textured loose beachy waves. Make sure you make a soft loose bun, a tight bun will give creases to your hair and won’t have that wow factor. We loved these quick and easy tips for volume. Do you have any tips for us? Please share in the comments below.